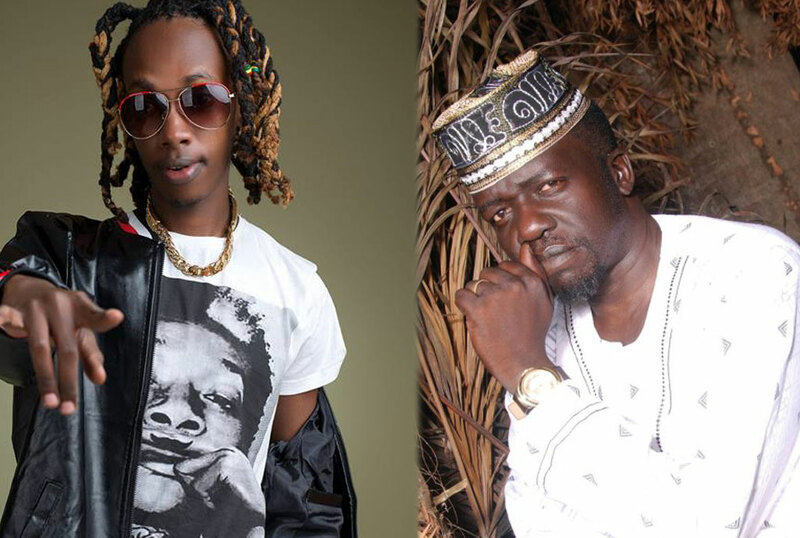 After the success of his Who is Who track, Feffe Bussi just went onto the next and the title of his new song cannot be any catchy – Idi Amin Dada. The song is so catchy that it has caught the attention of the late president’s son. Which president, you ask? How old are you? Amin’s son, Hussein Lumumba Amin is doing a media tour in Uganda, and apparently it is not to speak of his intention to join politics but warn the musician against meddling in his father’s business. Hussein is so frustrated that Bussi had the audacity of equating himself to his father. “I do not find it appropriate for some musicians to talk about my father. He did a lot for Uganda and I find it disrespectful using his name in songs,” Hussein said. 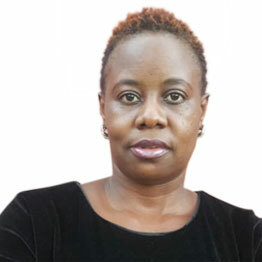 Feffe Bussi, now what?